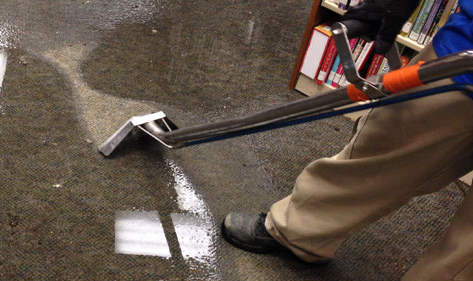 One of the specific jobs we offer at the company is water damage repair. Most people live in areas that there is heavy rain. It can be uncertain whether your house is ready to hold up for these storms until it actually happens. One of the worst thing that comes from storms that a decent amount of people have sadly had to experience over their lifetime is flooding. We are the company to call to have us show up right away after a storm so that we can begin the water cleanup on whatever area of your home was destroyed. Our staff is well trained to help recover whatever part of the home was affected. We work super quickly and efficiently so that you won’t have to worry nearly as long as you thought. This is one of the best jobs we can offer because we have dealt with water damage repairs so often. It is probably the thing we get the most calls for and like most things in life, practice makes perfect. To say the least, we have had a ton of practice when it comes to water damage repairs and most of the staff are complete experts on the issue now. Feel free to read any reviews about our company online that talk about water damage repair. We are sure that almost all of them are going to be close to perfect because we really do work hard and fast to make sure that your home can go back to as close to perfect as possible after we work on it. If you are not happy with our service, we have a complete money back guarantee but we know that probably won’t happen. We try super hard to make sure everything gets done correctly the first time.